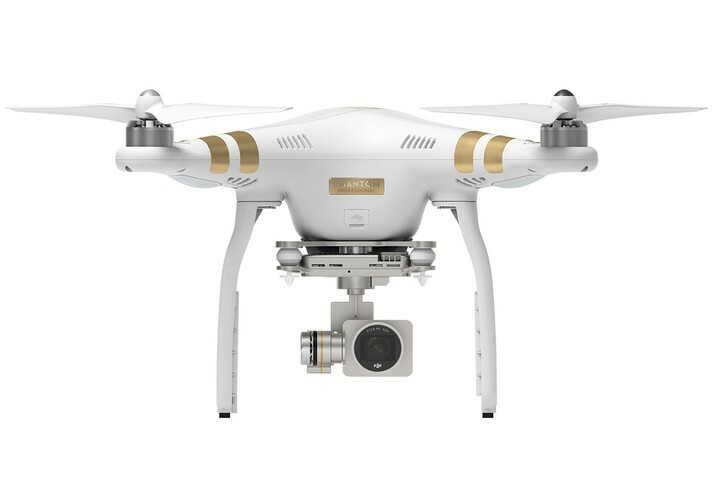 The DJI Phantom 3 Professional With Extra battery delivers the best aerial video and photos from the DJI line up of Phantom systems, with a 4k camera. 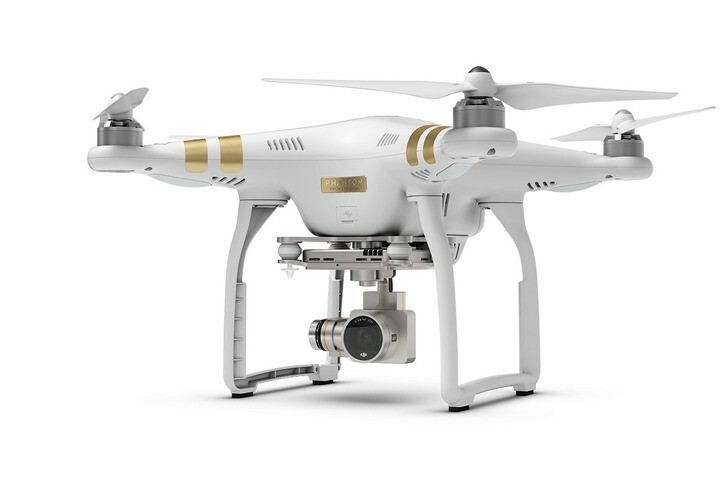 The new Phantom 3 delivers immersive footage at your fingertips. Imagine capturing content fit for the big screen, with crisp images, beautiful resolution, and vivid colors. 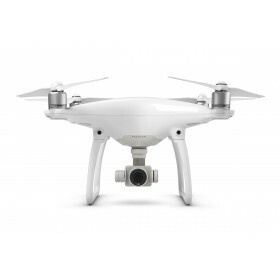 With an integrated, stabilized camera, your Phantom 3 Professional brings your imagination to life. 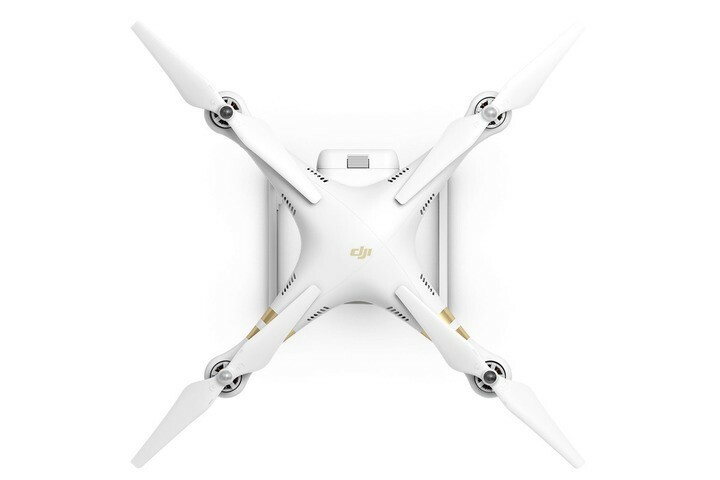 The Phantom 3 Professional fits into your life and makes flying remarkably intuitive and easy. From takeoff to landing, it is completely under your control, responding to your commands while automatically handling the most complex aspects of safe, stable flight. The powerful flight system and mobile App at the heart of the Phantom 3 Professional system allows for complete power and controll at your fingertips. Control the camera and change flight settings, all from your mobile device. The new live view HD experience is a new view of your world, over long distances and in real time. 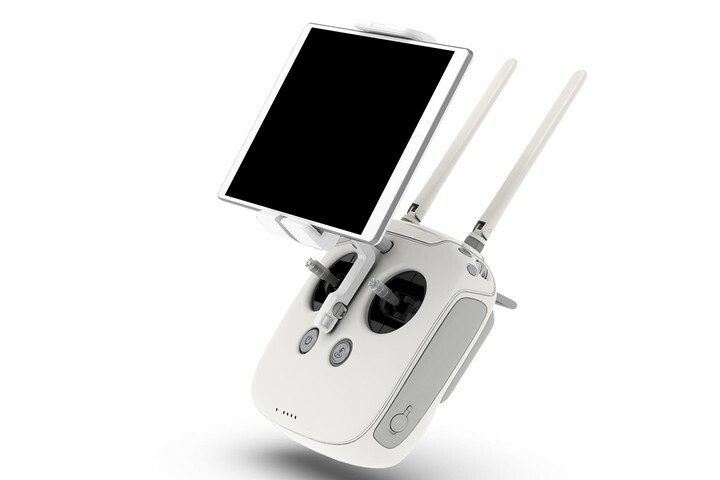 Simply connect your phone or tablet and you view a live 720p HD streaming view of everything your camera sees as you fly. This immersive view streams to you in absolute clarity, enabling you to get that perfect shot and experience flying in a unique way. 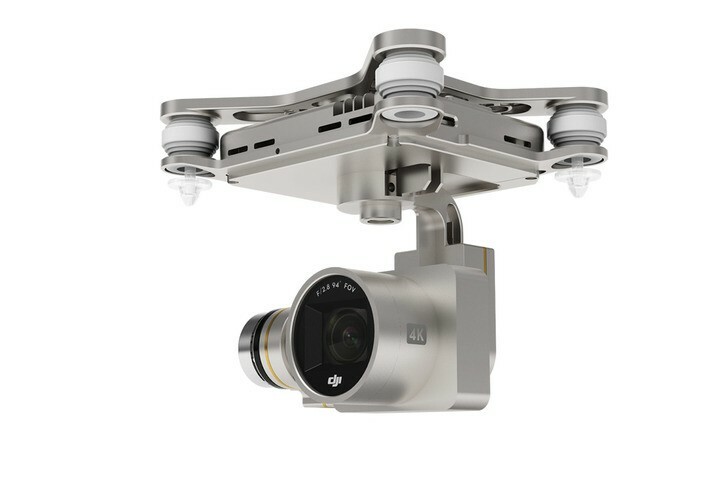 The Phantom 3 Professionl delivers the live view by the DJI Lightbridge technology that is used by professional cinematographers and photographers who demand only the best. Flying with this view, you feel what it is like to be above your world without ever leaving the ground. 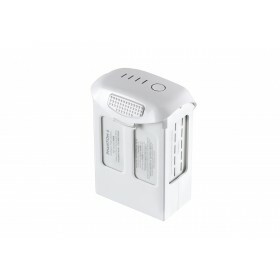 The intelligent batery fitted to the Phantom 3 Profesional is a higher voltage battery with more energy and greater power which combine to give you a vastly improved flight experience. This upgraded Intelligent Flight Battery has built-in sensors that let you know the status of your battery in real time, so you always know how long you can continue flying and when it’s time to recharge. Recharging is fast and easy, and the Phantom 3 Professional comes with an upgraded charger for substantially reduced charge times. Keeping your Phantom 3 Professional fully under your command while accessing the most-used features right on the included remote controller is easy. This crucial piece of your flight experience has been engineered specifically for flying camera platforms, making every flight easy, safe, and intuitive. The DJI Phantom 3 has an unmatched propulsion system, each motor has the power and precision needed to give you the best flight experience possible. 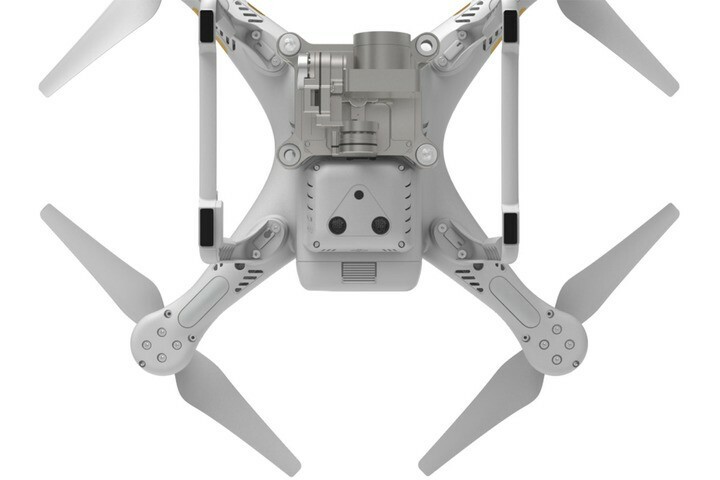 Brushless motors work with lightning-fast ESCs to make your Phantom 3 Professional fast, agile, and responsive. The use of the latest vision positioing systems mean flights indoors or low to the ground, and in GPS-free areas can be done with the Vision Positioning technology. Visual and ultrasonic sensors scan the ground beneath the Phantom 3 Professional for patterns, shapes and changes in colour enabling it to identify its position and move accurately or hold its position like GPS position hold. The automatic elements of the Phantom 3 Professional’s intelligent flight system help you fly and are available at the touch of a button from the App. This is a fantastic quadcopter that I have no complaints against at all. The camera is smooth in flight while the settings on the app and remote are very responsive. Ordered it on a Thursday and had it at my house in Ireland the next day. 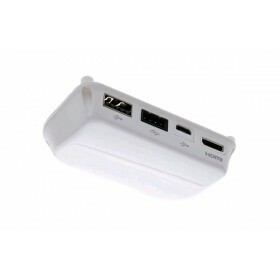 Excellent service from BYOD and would happily buy from again. Fantastic Technology But some issues early on. This is my first Phantom, i have built many quads over the years and started these guys this year, BYOW so far have been fantastic, The Phantom 3 is a huge step forward, features such as Lightbridge,VPS and the the Tablet App make this so far ahead of every other out there. it really is amazing. Its a fantastic pice of kit, its fly's like nothing iv built, its solid, on a calm day it like the camera is on a pole, i have not used the VPS much but it does seem to work although it land's far quicker than than a Naza by its self because of the VPS, it catches you out if your used to a very slow auto landing. The active braking is very noticeable, you can hear it constantly working the motors, battery life for me so far is looking good, iv only been flying down to 50% to gently break the battery in. looking like 20m though. Now the Bad, its not without its faults, the tablet holder is a bit flimsy, if your using a larger pad like the iPad Air it does move around a bit, a number of people have been changing it out for the Inspire 1 holder as its identical apart from being metal rather than plastic where it mounts onto the RC and is much stronger, its a relatively cheap upgrade as well. 4K or not 4K, Well as it uses a CCD sensor with low frame rates 25fps in 4K rolling shutter(jello) is an issue, some of the filming i have done so far in bright days had lots jello, this can be reduced with going to 1080p and 60fps but thats not why i bought the Pro, hopefully ND filters will sort tis when available and possible prop balancing, as it stands the 4K good but if you don't think you will every use it save the cash and go for the Advance, the only down side to that is the slower charging. I would also warn anyone who is used to a NAZA that CSC has changed slightly, and if you were to perform it like the NAZA it could flip over like mine did after landing, use the throttle at minimum to shut the motors down not CSC, i scratched a set of props up because of this, very annoyed at that particular fact, the manual needs to be a bit clearer on that change and i believe DJI are changing it from my discussions with them. There are some other issue such as the gimbal level being off, multiple calibrations don't seem to solve,and IMU calibration from it being a cold as possible as per DJI's advice has helped but it comes and goes, mine will be off then suddenly self correct, its especially noticeable with YAW moment, DJI are aware and are working on this, as with any new product issues with arise and get sorted with firmware updates down the line. DJI have also announced POI and WAYPOINTS will be coming soon to the Pilot APP and a HDMI brake out board. The DJI Pilot App is very good, i have had a few crashes and disconnects bit mostly good, my biggest complain would be the manual it hardly shows you any of the features of the app, go to youtube you find your self some videos of it being demo'd. What i would say id think do you need 4K, if not go with the advance. overall the P3 is a remarkable pice of kit.